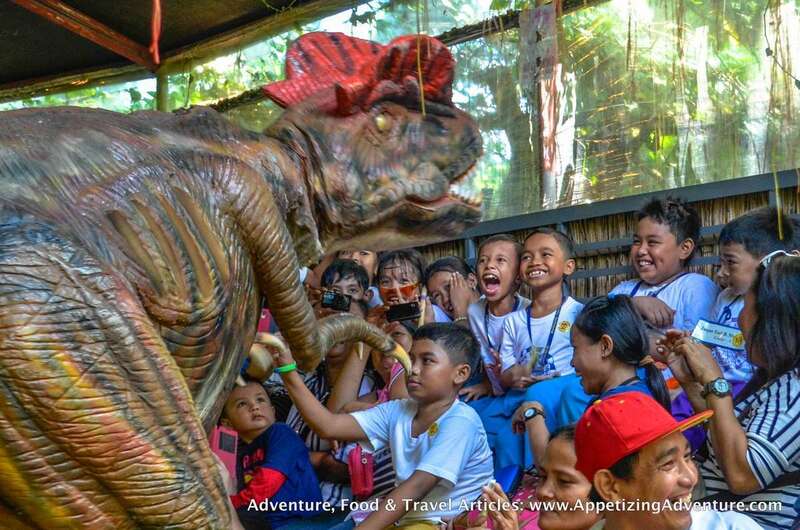 Learning about dinosaurs can be so much fun. 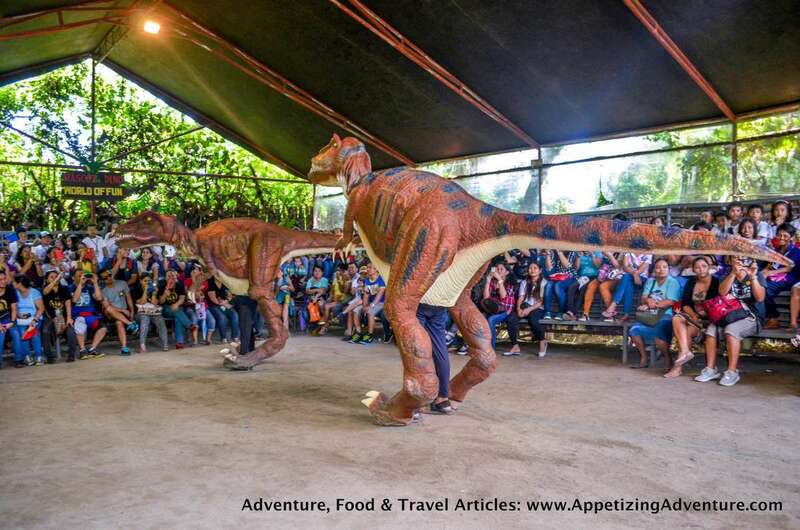 At Dinosaurs Island, you get to see the actual size of the prehistoric reptiles, plus, they move!!! 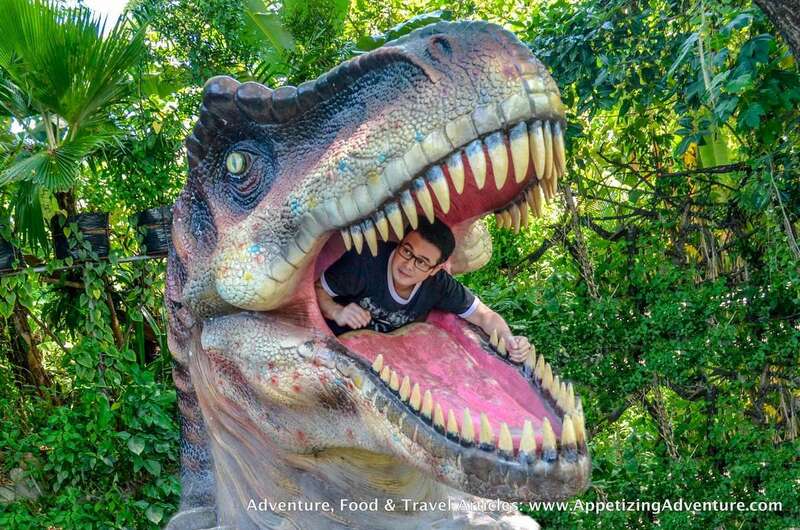 Not just that, you can also have photos taken inside the dino’s mouth, feed the dinosaurs, and dance with them. That and so much more. 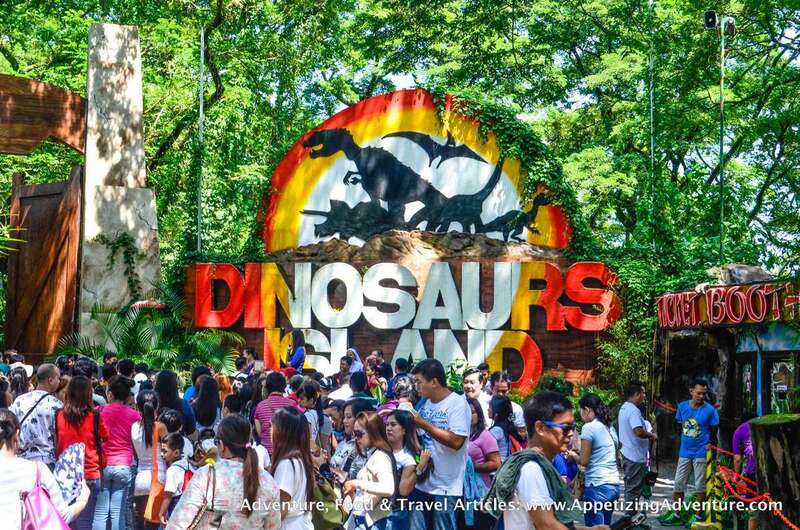 Here are eight things you can do when you visit Dinosaurs Island, the first ever dinosaur animatronics theme park in the country. 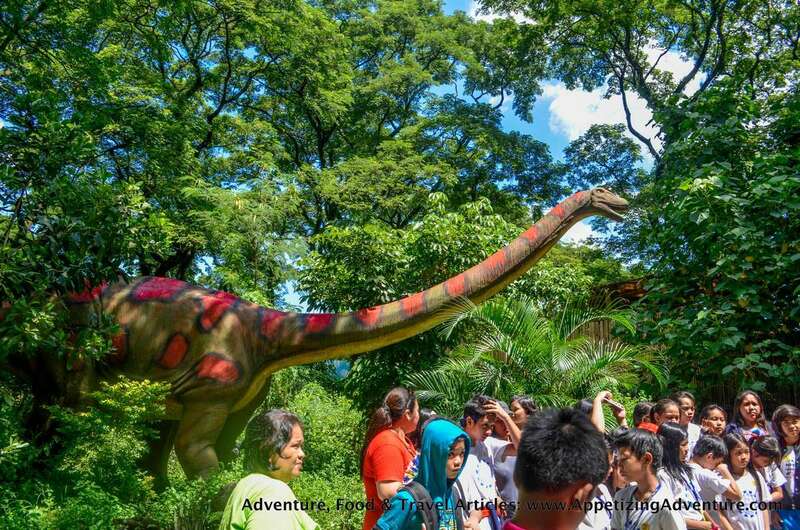 This is the main attraction where guests walk around the place in a guided tour to learn more about the 26 dinosaurs you meet along the trail. They have motion sensors, so when one approaches a dino, it starts moving. All around, you’ll hear growls to make you feel they’re coming from the big lizards. 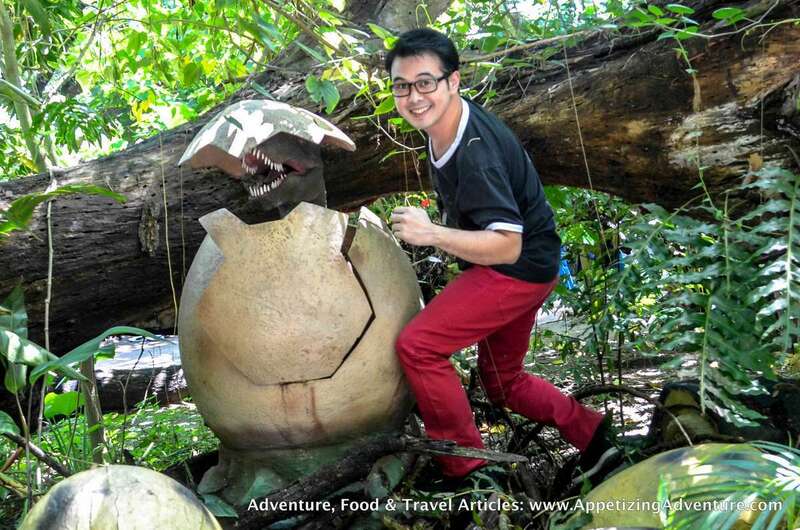 Here’s a giant dinosaur egg, where the baby dino inside pops out the shell and back in again. For kids (and kids at heart) studying dinosaurs, seeing them in their actual size helps. There are descriptions too below each dino to teach the visitors about the names, meaning of names, where and when they existed. For example, this is the Spinosaurus, which means spiny lizard. It existed 95 million years ago and it’s 12-17 meters long. Climb the stairs up to the head of the T-Rex. Its head moves, left to right. 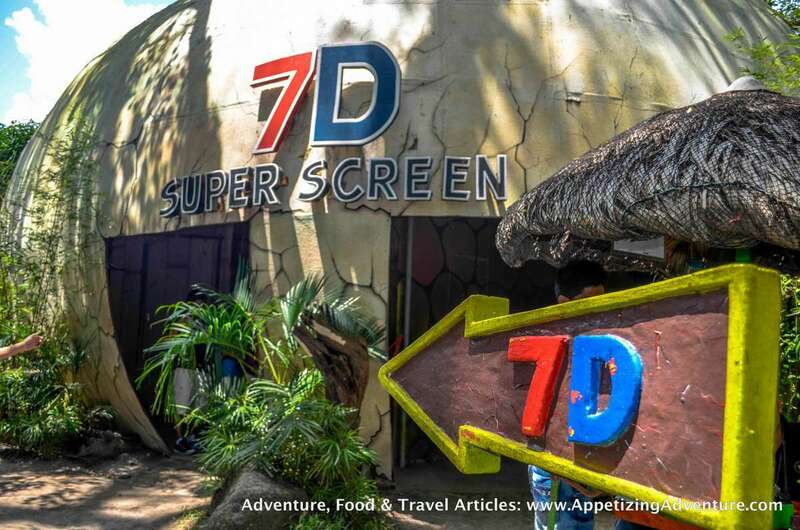 There’s a huge piece of meat as props where you pretend to feed the dino while your photo is taken. Or, you can try to stick your head in its mouth. 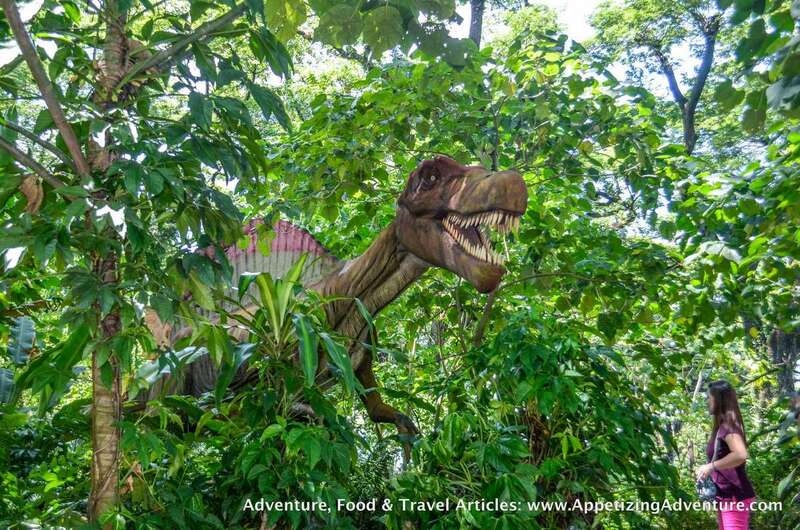 Along the Dino Trail, you’ll find a big dino head with an opening at the back of its head. Go through the opening, it’s perfect to make you look like you’re inside its mouth. Twerking Dinos entertain the audience. They also make it more fun when they approach the people as if to bite them. Displayed here are a semblance of dinosaur bones and more fun Jurassic facts. They call it the 7 dimensional experience. Watch a movie in 3d, with your seats moving to make you feel like you’re part of the adventure. 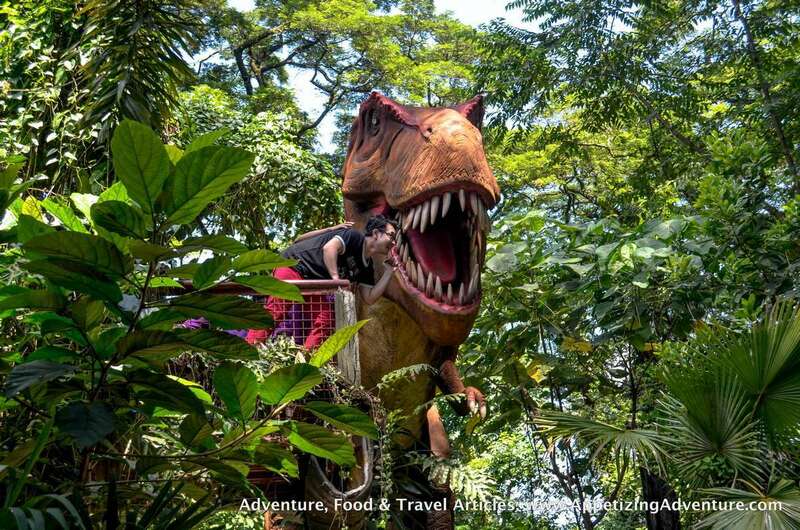 Ride the Jurassic Jungle Safari and experience being chased by dinosaurs. Get ready to be startled. Some dinos will actually reach for you, tap you, and run after you! Be careful with your belongings because they might fall off. Please don’t wear accessories, especially expensive jewelries. 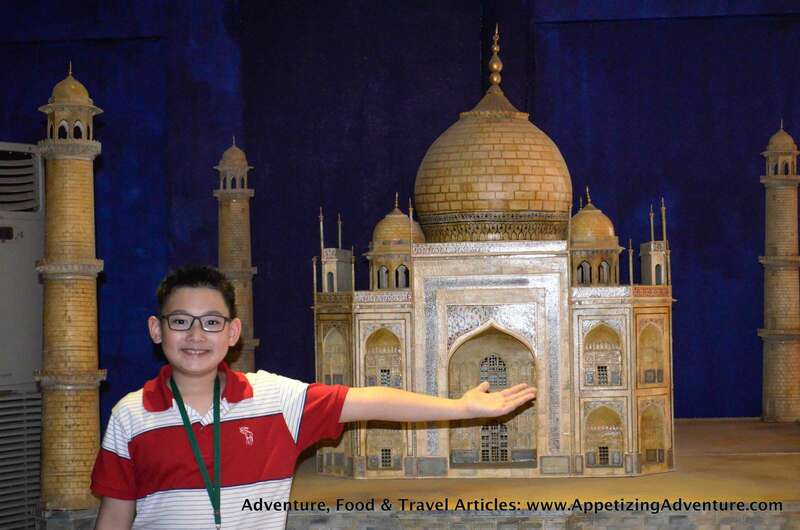 Miniature replicas of the wonders of the world and fun facts about them are here. Have a photo taken beside them, like the Taj Mahal, Mausoleum at Halicarnassus, Christ the Redeemer, and Great Pyramid of Giza. 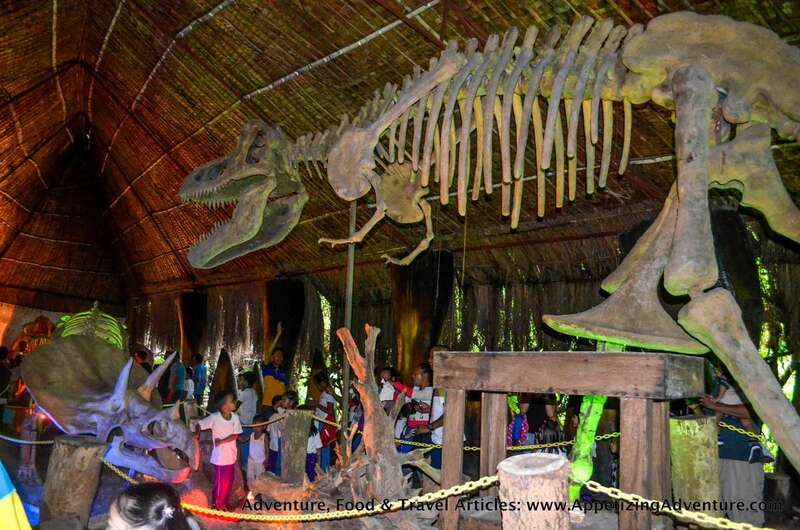 Dino Trail: Php350 per person. This includes the guided tour of the trail, museum, World of Fun dino mascot show, and dino mouth picture taking. *special discounted rates are given to group packages and field trips. 1. From Manila, take any bus that will go to Dau. 2. 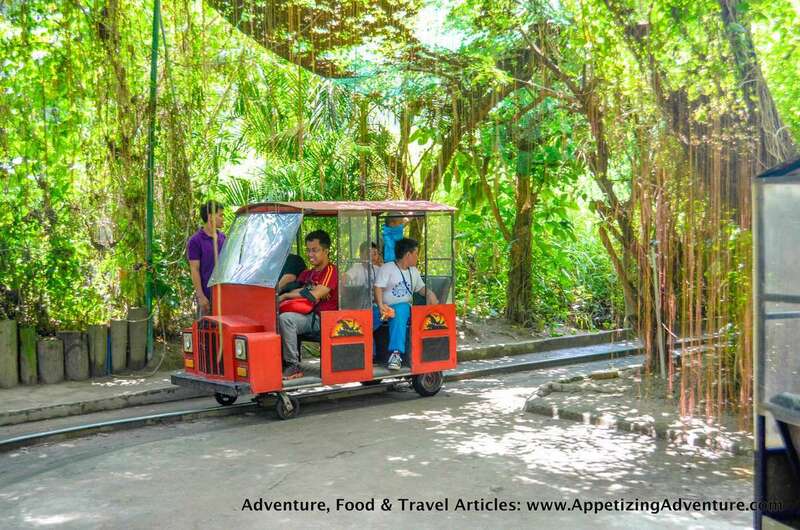 From Dau, take a jeepney ride going to Mabalacat Market. 3. From Mabalacat Market take a jeep going to Clark Freeport. Just tell the driver to drop you off at the dino park. *Directions are from Dino Island’s Facebook account. Their contact details are listed below. Contact them for further inquiries.